And you’ve got those eyes, the ones I know seem hard to find. You’ll find the others play too slow, they’re coming in, don’t let me know. 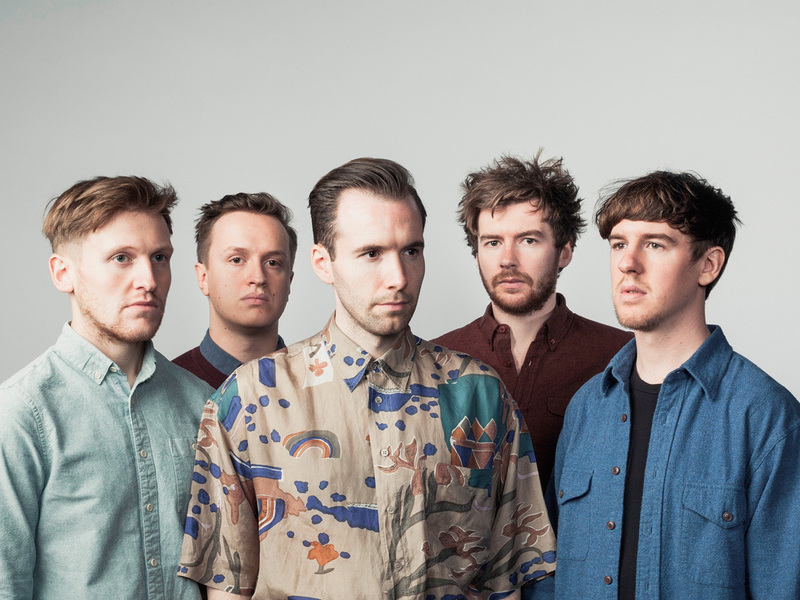 Manchester five piece Dutch Uncles return with new album O Shudder, released on Memphis Industries on February 24, 2015. ‘O Shudder’ was recorded in Wales and Salford with long term collaborator Brendan Williams and features a cameo from Liverpool three piece Stealing Sheep. Without loosing any of their esoteric tendencies, ‘O Shudder’ is easily Dutch Uncles’ most accessible album yet, with the band finally having alchemised their idiosyncrasies into art-pop perfection. Lead singer Duncan Wallis describes the themes of the record as being “more personal and direct than before with reflections on pregnancy, terrorism, school discos, divorce, health scares, sexual dysfunction and job-seeking”. The long player was introduced by the single “In n Out”. Futuristic synth sweeps, precise percussion, explosive snares and vivid fretless-bass lines propel the groove, whilst Wallis sketches this “grammatically poor approach to breaking down the ‘friend zone'”. “In n Out” can be streamed now via www.dutchuncles.co.uk where it is also available to download instantly with every album pre-order.